Lately I have noticed that my hair seems dry, brittle and frizzy. 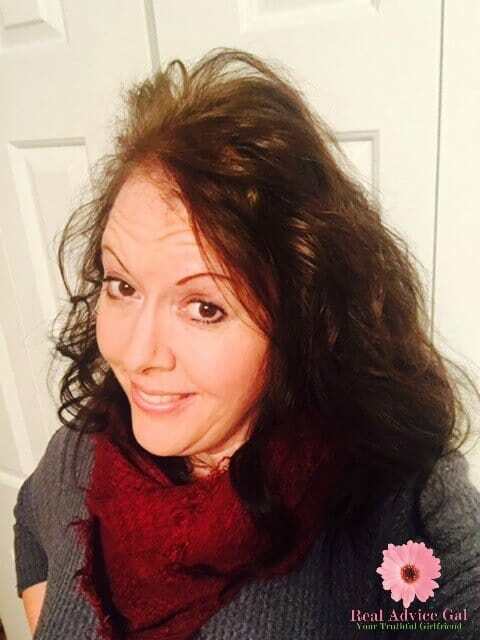 A combination of dry cold winter air, heat styling and color treating has taken its toll on my hair. Suave Avocado and Olive Oil Infusion shampoo and conditioner has saved my dry brittle frizzy hair. After just one wash I noticed a difference in the texture and manageability of my hair. After a week’s worth of washes my hair is shiny and stronger. The Avocado and Olive Oil infusion shampoo cleaned and strengthened my hair while the conditioner moisturized each strand leaving it smoother and easier to manage. Whether I curl my hair with the curling iron or straightened it with the flat iron my style comes out smooth and frizz free. 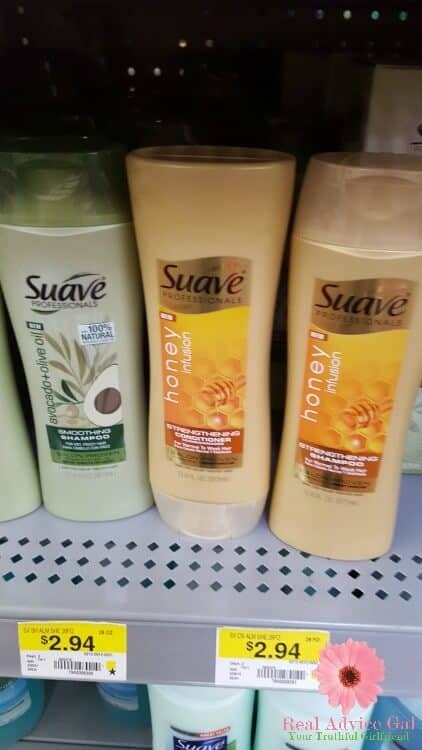 Suave has been my go to brand for hair care since my now grown children were little. The new Avocado and Olive Oil infused hair care system is your best bet for nourished smooth frizz free hair. Want to have shiny, beautiful and healthy hair? Suave is our go-to brand when it comes to hair care products. 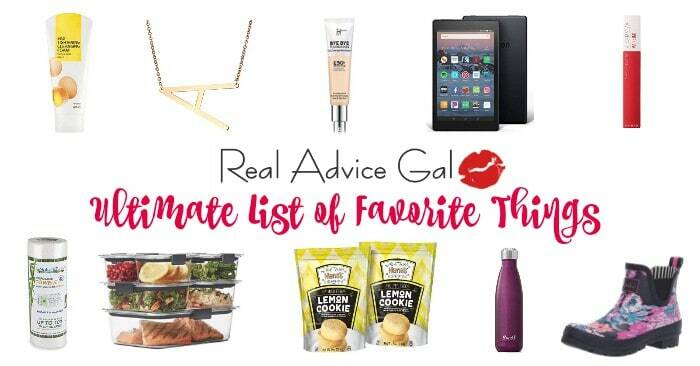 I love how great their products are and they’re so affordable. 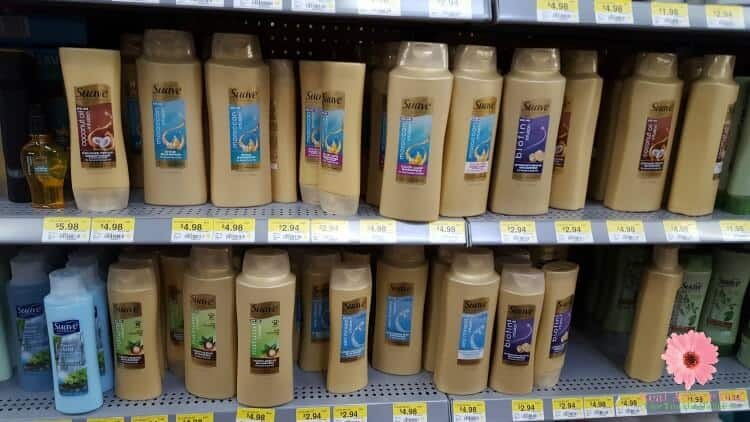 I always make it a point to grab some Suave hair care products whenever I shop at Walmart because they have products for our whole family and their products work as well as higher priced salon brands at just half or even 1/4 the price. Not only that, this year you can help with Suave Buy One, Give One promo. This is your chance to give back to your community. Did you know that 55% of families struggling to afford everyday essentials will sacrifice shampoo? You can help by buying Suave products at Walmart.com or at the Walmart store near you. With every Suave Hair Shampoo and Conditioner Product you buy, one Suave Hair Product will be donated to Feeding America. Honey Infusion 12.6 fl. oz. Shampoo and conditioner system protects against damage, leaving hair 10x stronger in just one use vs. non-conditioning shampoo. Salon proven to strengthen as well as Pureology Strength Cure salon products. Shampoo – Gently cleanses hair while strengthening for resilient strands with a rich, long-lasting fragrance. Conditioner – Deeply conditions hair to strengthen strands with a rich, long-lasting fragrance. Avocado Infusion 12.6 fl. oz. Shampoo and conditioner system smooths as it cleanses and conditions, leaving dry, frizzy hair soft and smooth. Salon proven to control frizz as well as Aveda Smooth Infusion salon products. Vitamin Infusion 12.6 fl. oz. Shampoo and conditioner system boosts shine and strengthens tired, stressed hair. Salon proven to strengthen as well as Kerastase Densifique Shampoo and Conditioner. Conditioner – Conditions hair to repair strands from root to tip for revitalized hair with luxurious, long-lasting fragrance. You can also help your community by entering the #ShareSuave Sweepstakes. Share how you plan to better your community in 2017 with the hashtags #ShareSuave and #Sweepstakes on Twitter for a chance to win $2,500, with a $2,500 donation to your local Feeding America member food bank.